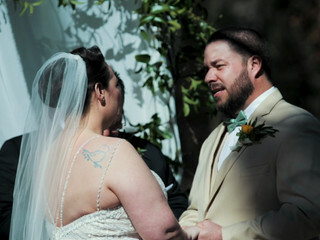 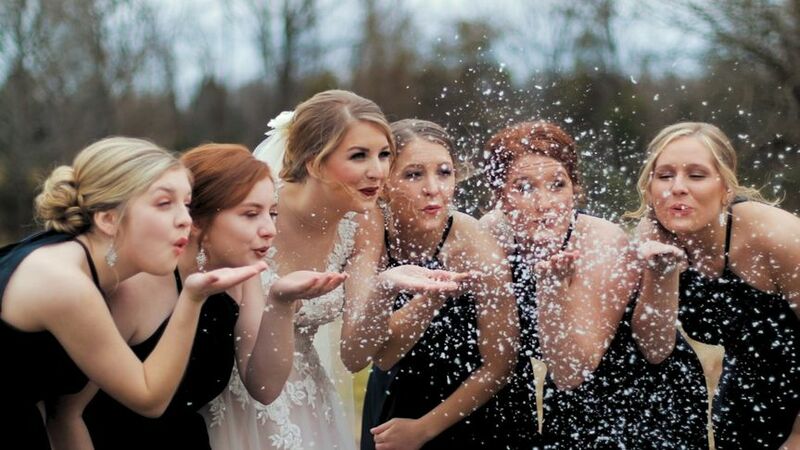 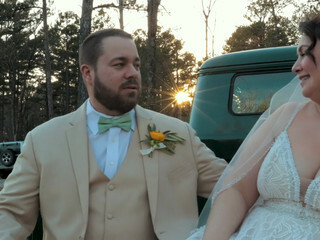 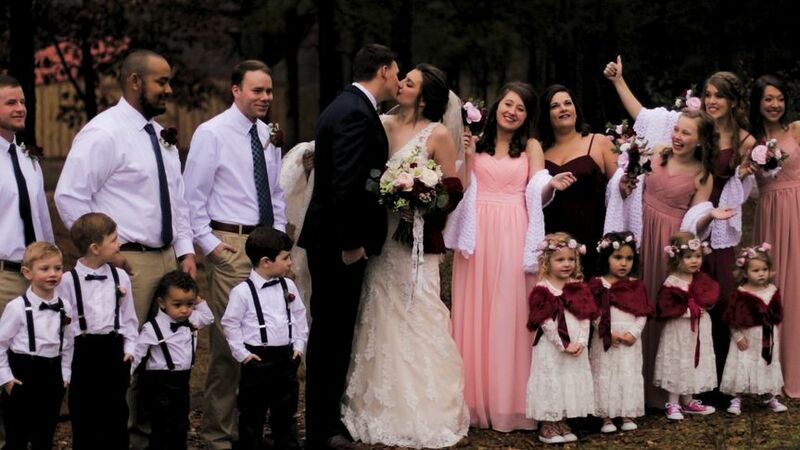 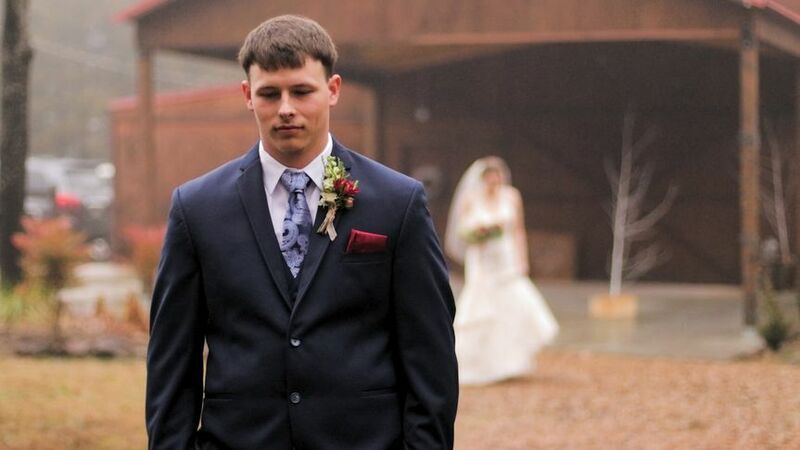 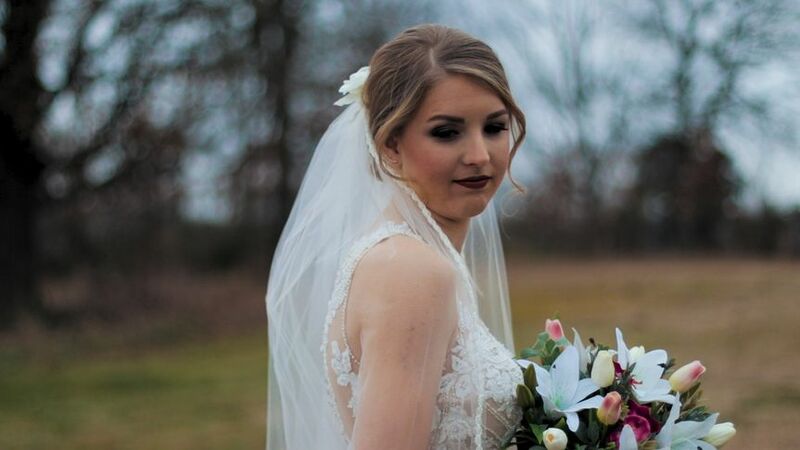 AH Films is a wedding videography services based out of Russellville, Arkansas. 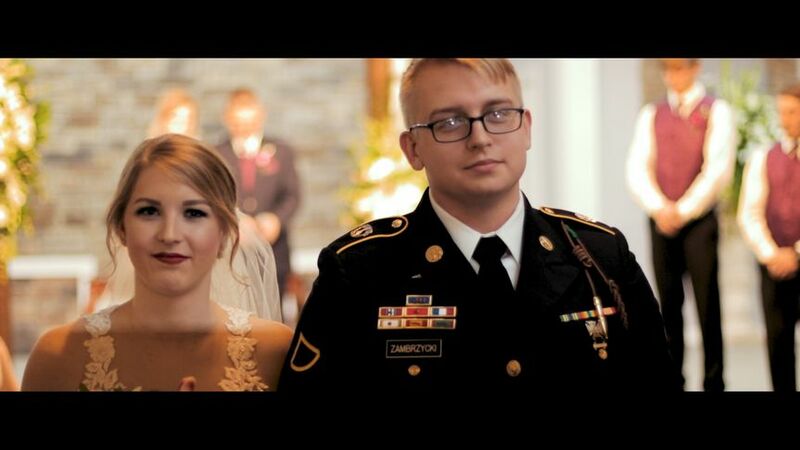 Videographer Ace Hamilton is dedicated to give his clients the best possible experience on their wedding day because they deserve to enjoy every special moment of it. 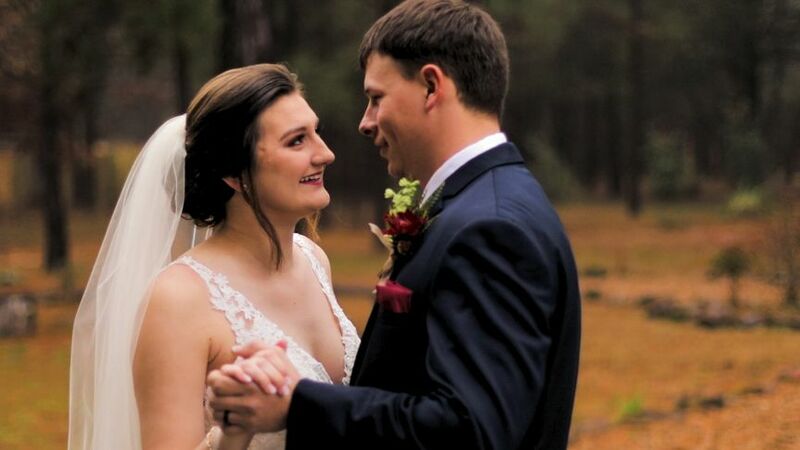 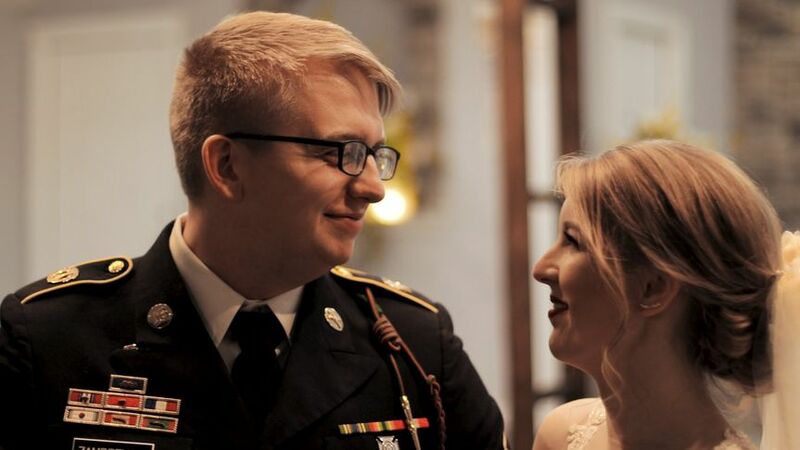 The videos Ace creates are full of emotion so when you rewatch your video you can have the same emotions you did on your wedding day.